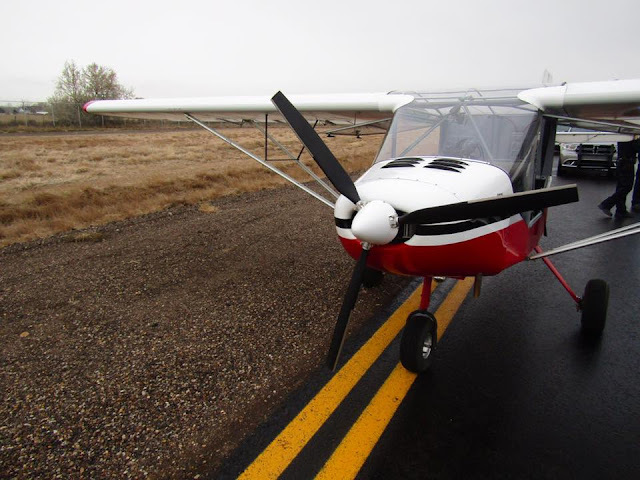 VERNAL — Two teenage boys were arrested Thursday after police say they stole a small airplane in rural Uintah County, successfully landing it in Vernal. The boys, ages 14 and 15, left a group home on the Wasatch Front earlier this week and went to the Jensen area where they stayed with friends, according to the Uintah County Sheriff's Office. 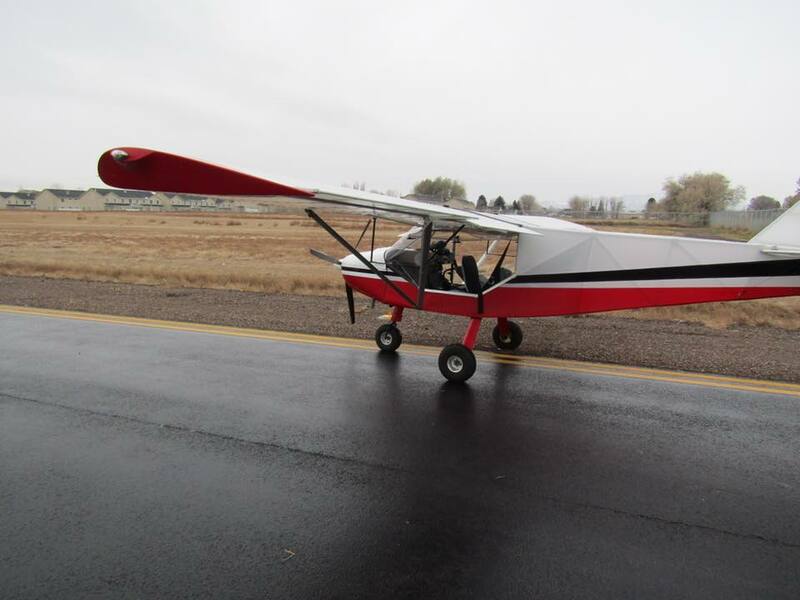 Police say the teens gained access to a tractor, drove it to a private air strip in Jensen and stole a fixed-wing, single-engine light-sport aircraft. The plane was seen flying very low along U.S. 40 near Gusher, according to the sheriff's office. Police believe the teens planned to fly back toward the Wasatch Front, but apparently changed their minds and landed at the Vernal Regional Airport, where where they were arrested. They are being held at the Split Mountain Youth Detention Center in Vernal for investigation of multiple charges. And they didn't bend the plane? I guess when they get out they might set up operation in S Florida ... Should fit right in. The lamestream media CBS reported this was a Cessna. More fake news.